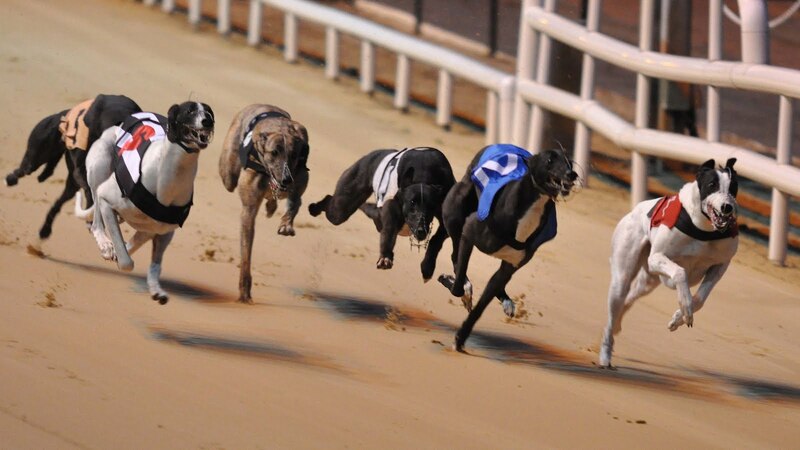 Signs of growing confidence within the greyhound racing sector were seen at the Thurles Sales on Tuesday (24 October) with 54 dogs sold from a total of 56 on the bench. 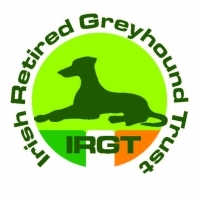 The only two unsold were Kildubh Rocky with top bid reaching €1,400 (reserve €2,500) and Honey River unsold at €3,400 (reserve €6,000) although a sale outside the auction is expected for the latter greyhound. The top selling dog was Sal’s Express, sold for €3,600 to Karol Ramsbottom, a Laois based trainer.